Please join me is wishing my Aunt Janet a very happy birthday. She’s the one on the left. 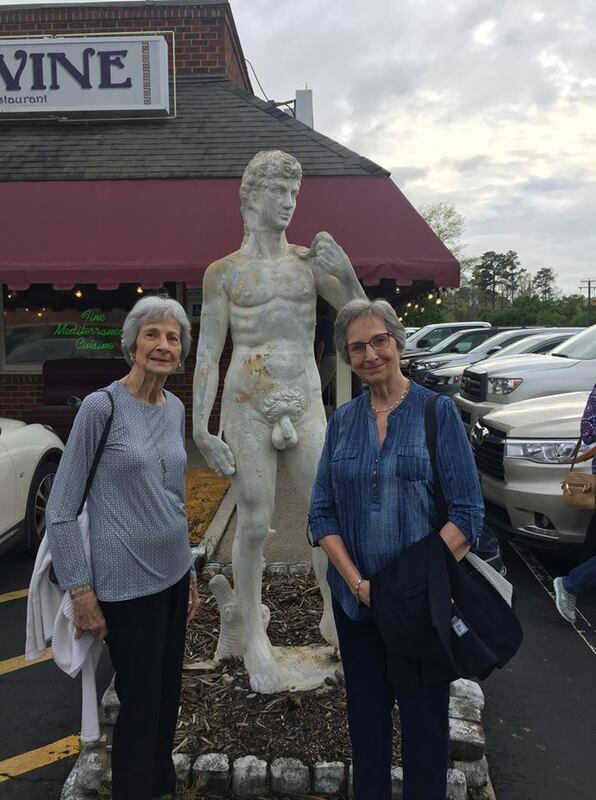 My mother, as many of you know, is on the right. As for what’s between them, I can only assume it was unwrapped moments ago. Happy Birthday, indeed, Aunt Janet.